The Czech Republic launched its first National Action Plan (NAP) in 2017 for the period of three years, 2017-2020. This NAP has been developed through a participatory process that involved the Government Council for Gender Equality, that consists of representatives from the government, academia and civil society, and several ministries, including the Ministry of Defense, Ministry of Foreign Affairs and Ministry of Interior. Domestically and internationally, the NAP is to be implemented through the activities of individual ministries and development partners. Monitoring and evaluation of the NAP will also be undertaken by the Government Council for Gender Equality and other relevant advisory bodies. The Czech Republic, formerly part of Czechoslovakia, split peacefully with Slovakia in 1993 and is currently engaged in several conflicts as a NATO member. Tension amongst the many ethnic groups in the Czech Republic has also resulted in various forms of discrimination and aggression. The basic documents which guarantee the principle of equality are the Constitution of the Czech Republic and the Charter of Fundamental Rights and Freedoms. These documents declare that all people are free and equal in their dignity and in their rights. However, women in the Czech Republic, particularly from minority groups, face risks of gender-based violence. By adopting the NAP, the Czech Government reaffirms its commitment to the promotion of international peace and security, as well as to the defense of gender equity and the empowerment of all women and girls. However, Czech NAP clearly showcases the intention of the Government to re-frame women’s role in society and position them as key participants in the country’s defense sector. WILPF International does not have a country section in the Czech Republic and therefore was not involved in the development process of the Czech NAP. Civil society organisations were present in the process of NAP development through their participation in the Government Council for Gender Equality. This NAP has been developed through a participatory process that involved the Government Council for Gender Equality, that consists of representatives from the government, academia and civil society, as well as several ministries, including the Ministry of Defense, Ministry of Foreign Affairs and Ministry of Interior. Domestically, relevant ministries are the leading actors in the implementation of the Czech NAP in relevant categories, as described in the NAP. Internationally, the implementation of the NAP is undertaken by educational facilities, such as Charles University in Prague, as well as inter- and non-governmental organisations, including Caritas and CARE. The NAP monitoring and evaluation will take place within the framework of the Government Council for Gender Equality with support of other relevant advisory bodies based on annual reports from relevant ministries and organisations. Institutional support for gender equality. Promote the entry of girls and women in the military and police secondary schools, colleges and universities. 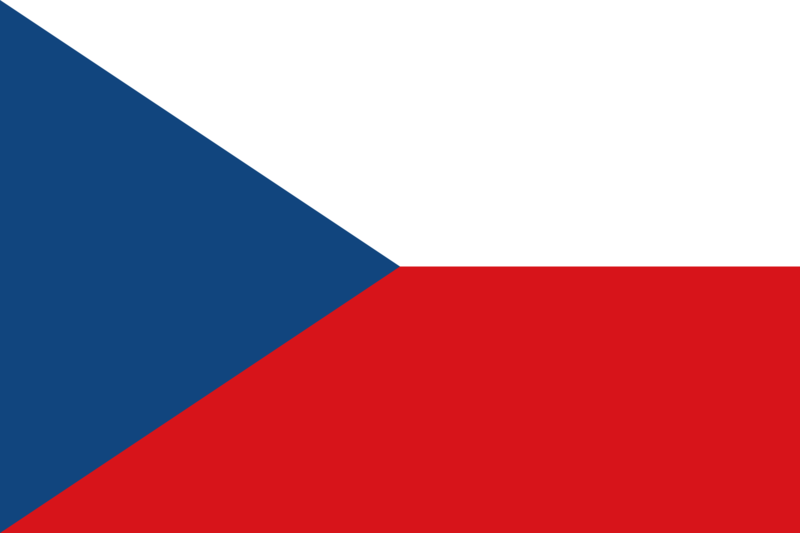 The implementation period for the Czech Republic National Plan of Action is three years, 2017-2020. There is no specific section allocated to the issue of NAP financing. However, throughout the NAP, there are several references to financial resources and their allocation. For example, the Ministry of Interior is expected to support its research and other initiatives through by applying to grants and with support of the EU-led Funds. The NAP implementation will be evaluated by the Government Council for Gender Equality and other relevant advisory bodies annually through the analysis of a summary report submitted by relevant actors. As part of the report preparation process, ministries are expected to provide proposals on how to improve/update further steps of the NAP implementation process. This is done with a view to ensure that relevant bodies will be able to respond to ongoing challenges and problems arisen in connection with the implementation of the WPS Agenda. The NAP includes an objective aimed at ensuring that different needs of female and male ex-combatants and their dependents are taking into consideration in the process of preparation and implementation of DDR programs. At the same time, the Czech NAP showcases the intention of the Government to re-frame women’s role in society so that women see themselves as key participants in the country’s defense sector, rather than addressing intransigent obstacles to women’s participation and rights.